I was about to shut down for the night and I saw a post on Facebook that Tejano legend Emilio Navaira has passed away from a heart attack tonight at the age of 53 years old. It was in 1992 that I really started listening to Latino music. One of my first favorite artists to listen to was Emilio Navaira. I loved the Tejano music and he was one of the best. I downloaded as many as his songs as I could. I loved his songs, Here are some of my favorites. R.I.P. 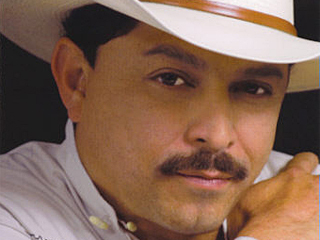 Emilio Navaira, thank you for your music that will live on.